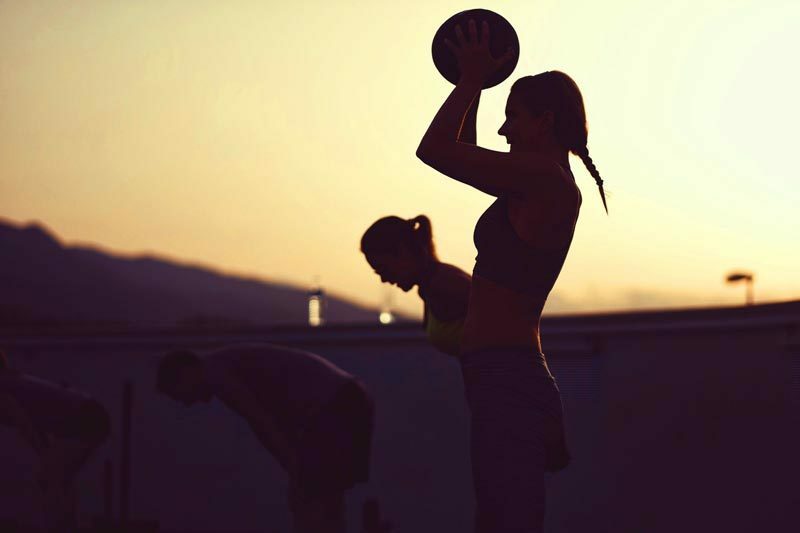 Summer is the best time of the year to show off all the hard work you’ve been putting into the gym. While it’s always ideal to be ready early, so that your body gets used to the lower levels of body fat, sometimes life gets in the way. If you’re behind schedule, or you haven’t started yet, fear not. 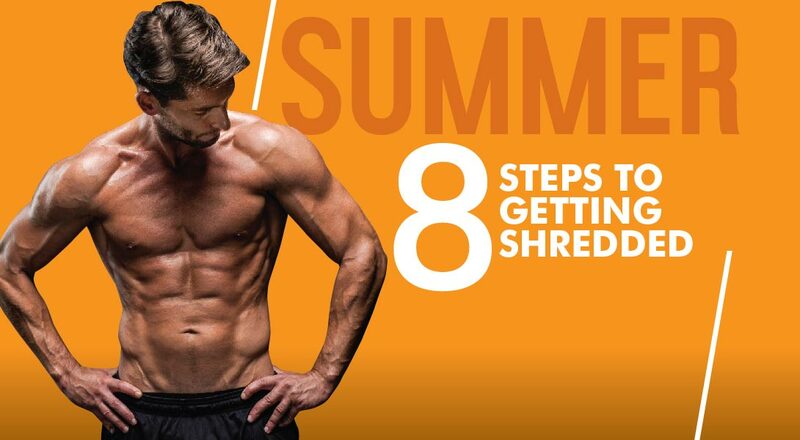 We’re going to lay out the exact steps required so that when summer starts, you’re shredded. Before you start, you need to set a goal. You need to know what you want to achieve, when by, and most importantly, why. Knowing your 'why' is the single most important element to goal setting and motivation. Going through a body transformation isn’t easy. When you’re dieting and training hard, and fatigue starts to kick in, knowing your ‘why’ is what will stop you reaching for the bag of biscuits, or hitting snooze on your alarm before your morning cardio. Your ‘why’ could be anything. It could be as simple as ‘I just want to look good on the beach’, to something a little deeper in your personal life that has triggered a need for change in you. Whatever it is, write it down and remind yourself of it anytime you feel you’re falling off track. Once you know your ‘why’, set a goal according to the SMART (Specific, Measurable, Achievable, Relevant, Time) principle. 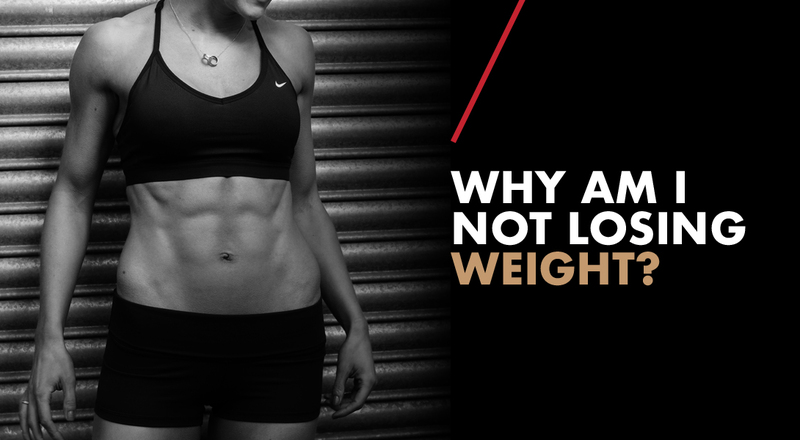 Just saying you want to ‘lose some body fat’ is a recipe for a wayward diet and zero progress. Nutrition for fat loss is dead simple. You just need to consume fewer calories than you need and you will lose weight. While simple on paper, consistent execution is what’s difficult. That’s why we like to make diets super simple for our clients. If you’re new to this and want a kick-start in fat loss, we recommend starting with the low carb boot camp. To know the ins and outs of it, we’ve written an article on it which you can read here. The basic premise of it is to follow a diet high in protein, vegetables and moderate amounts of healthy fats for anywhere between 10 and 21 days. An initial two-week low carb period can reduce body fat from anywhere between 2-4%. This is great for motivation, building excitement and creating focus for the weeks ahead. This is probably the number one reason for the 'boot camp' period. As long as a calorie deficit is in place, and protein requirements are met, there’s no difference between a low, moderate or high carb diet. What matters is what you can stick to in the long run and what’s easy to follow. 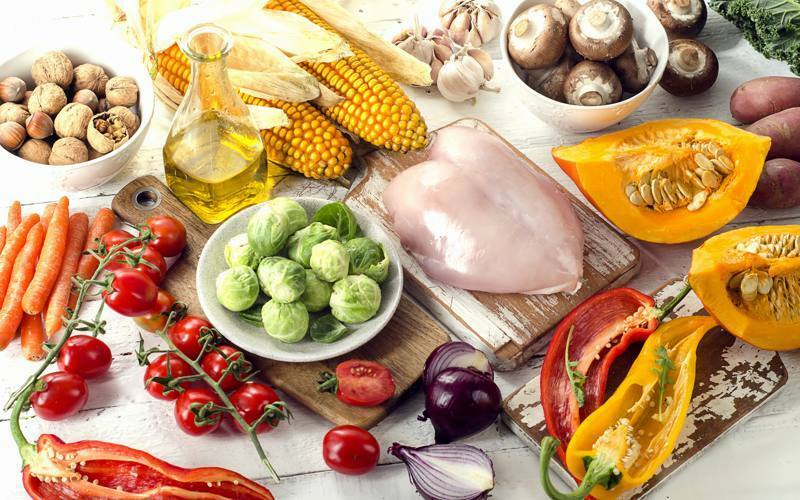 For many of our clients who are busy executives with no time to think about nutrition, a low carb diet is easy to prepare and follow in the beginning. 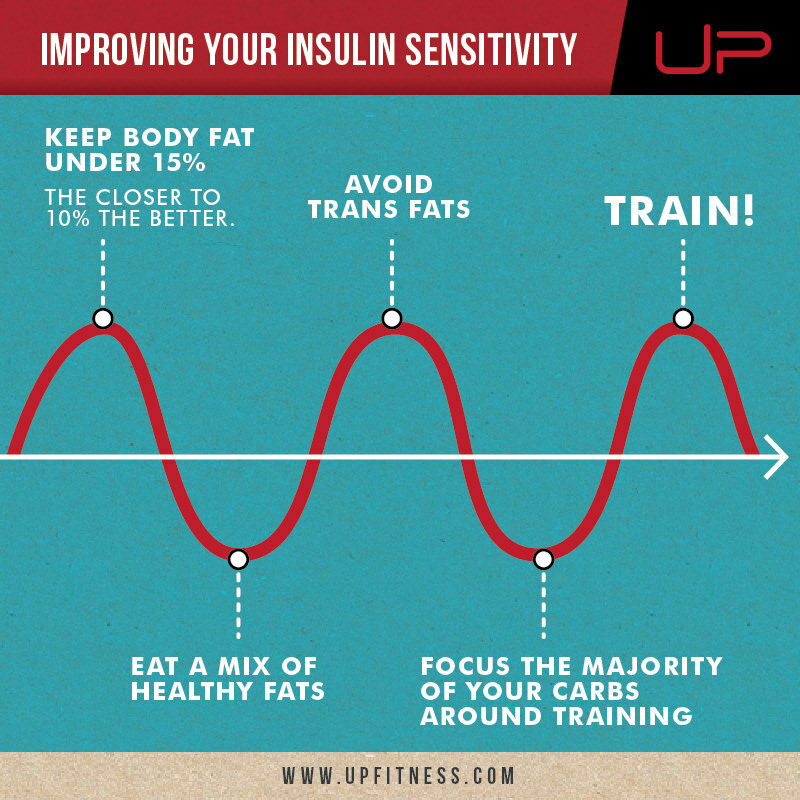 Short periods of low carb eating can have a beneficial impact on insulin sensitivity so that when we do re-introduce carbs (which we will) later in the diet, we can handle them more efficiently. Carbs aren’t the enemy, but if you’ve been following a typical Western diet, you’ve likely been eating far too many carbs that a little ‘reset’ would be beneficial. Once you’ve cleaned out your fridge and bought plenty of meats, fish and vegetables, you now need to work out how much you need a day. *This is critical. The number one reason people fail on low carbohydrate diets is they go low fat as well, turning it into a very low-calorie diet. When you make this mistake, you’re essentially running on fumes. This is when you hear of people feeling flat, lethargic and ravenous, later culminating in a binge-fest that offsets all their hard work. There’s numerous ways you can set this up, and it depends too much (lifestyle, stress, availability, etc.) on the person to give an exact prescription. 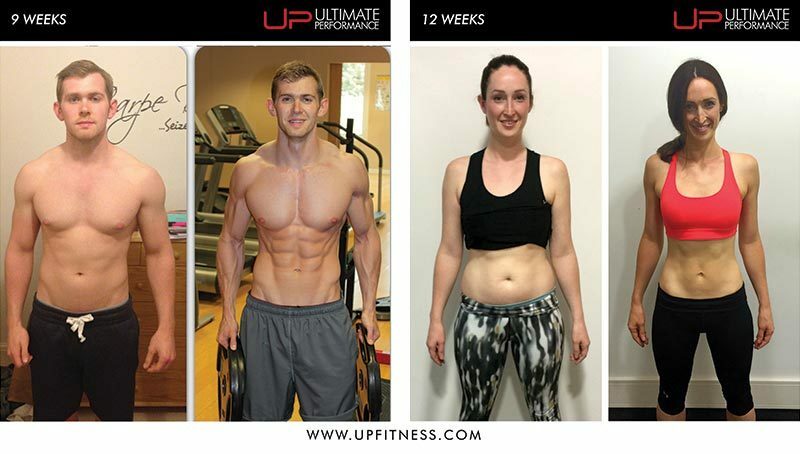 But let’s say you’re someone who can only train three days a week, like the majority of our clients at UP. If this is you, you’ll want to start with three full body sessions to begin with, trained in a German Body Composition training fashion as outlined here. Focus on compound, multi-joint movements. Squats and deadlifts are in, wrist curls and kickbacks are out! Alternate between upper- and lower-body, or opposing movements. Here’s a template of how to adopt this approach for men, filled with example exercises. We’ve included an ‘A’ and a ‘B’ workout, which you’ll rotate between with a rest after each day. Unless you’re on a short deadline (6-8 weeks), you probably don’t need to do any specific cardio, to begin with. The diet and training will be enough. What you can do though is starting being more active in your day-to-day life. You can start taking the stairs instead of lifts, start walking to the station instead of driving the car, start taking phone calls on the go instead of at the desk, etc. A good idea is to set a daily step goal that you work towards every day. We like to encourage clients to aim for 8,000 -10,000 to start with. Having this in mind will encourage you to be active all the time. During a body transformation, you should be using a few select markers to judge your progress on a weekly or biweekly basis. The method in which you measure should be taken consistently to provide the most accurate feedback because it’s this that will govern how you make changes to your diet, training or cardio in the future. Now you’ve got started; it’s time to start making progress. For the first two or three weeks, you shouldn’t need to change anything. After this initial period of low carb eating you may or may not want to add some carbs into your diet. 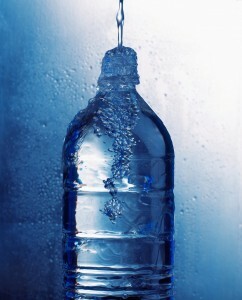 It’s not necessary, but it can help many with sleep, strength and energy in the gym. Add carbs in post workout with 40-60g of starchy carbohydrate in your post-workout meal. Add carbs once a week. This is more for those on the higher end of the body fat scale, who may want to start adding carbs once a week in a meal such as chicken and potato, or some sushi. Generally speaking, the leaner you get over time, the more carbs you can add. 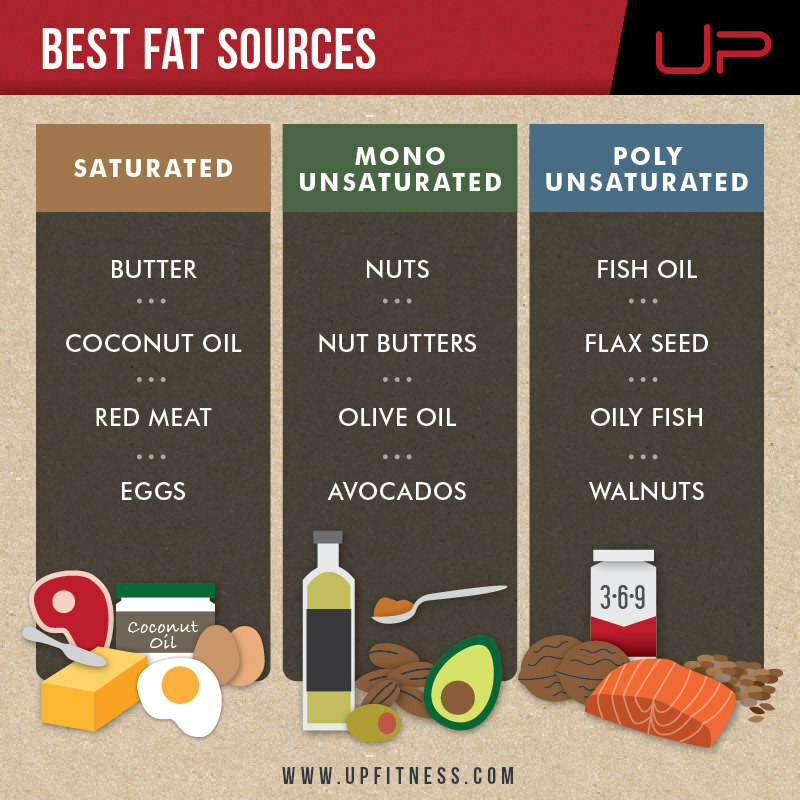 When you do add carbs, you’ll need to keep an eye on dietary fat intake in order to maintain your calorie deficit. 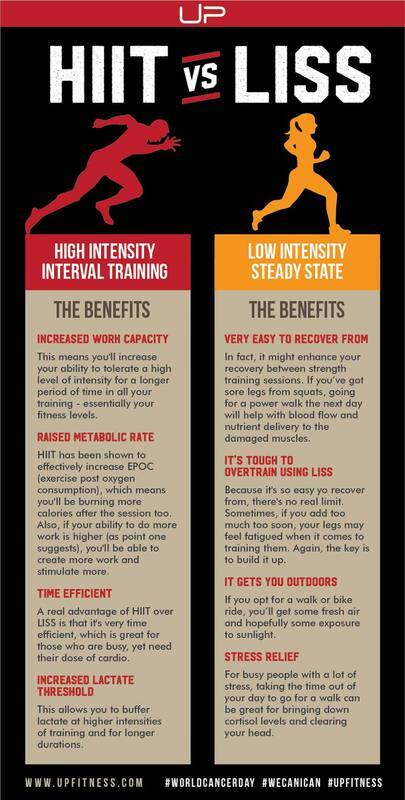 With your training, after three to four weeks you may want to progress your programme. But again, it really depends on the level you’re at. We’ll give two examples here. If you’re a beginner, you’ll probably want to stick to the full body approach, but now use slightly lower rep ranges (6-10 reps) and progress some of the exercises. Train three days a week, but progress the split to something like upper / lower / upper. Start training four days a week on either a three-day rotation such as back/shoulders, legs, chest/arms; or an upper/lower split. The options are endless really, and this is where following a plan, like those outlined in our 12 Week Body Plan book can be useful. Around week 4, you may want to start adding in some cardio in the form of HIIT and/or LISS to create a further deficit and maintain fat loss. Beyond getting you started, making further tweaks is too dependent on how your body responds to a specific diet and training set up. That’s why we’ve compiled a list of reading that’ll help you stay on track, and know when to make that change in any aspect of your transformation. All the fancy plans mean nothing without consistency. If you want to be shredded for summer, you need to stay consistent throughout. This means shifting the balance of your life so that training and dieting becomes a high priority. Transformations aren’t easy, and the number one defining factor in a client’s success is always how bad they want it.